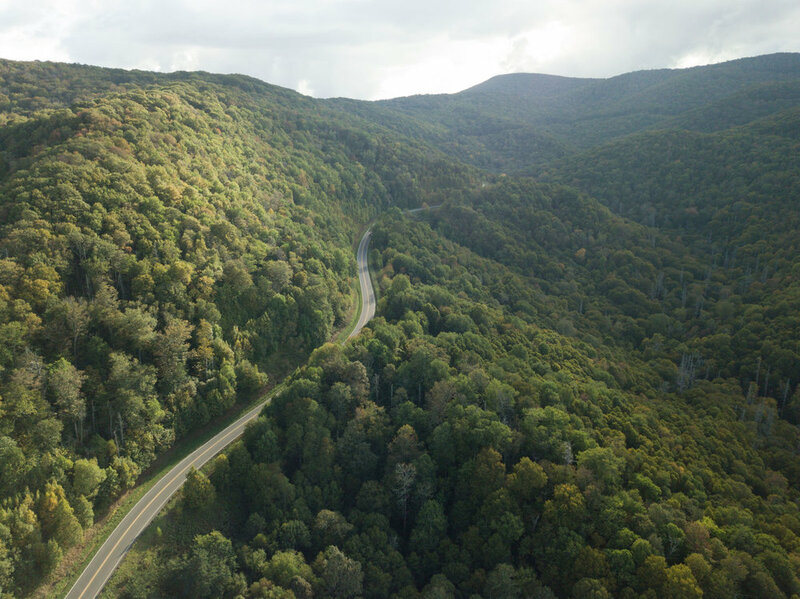 To drive along the historic Blue Ridge Parkway is to encounter a road that demands attention. 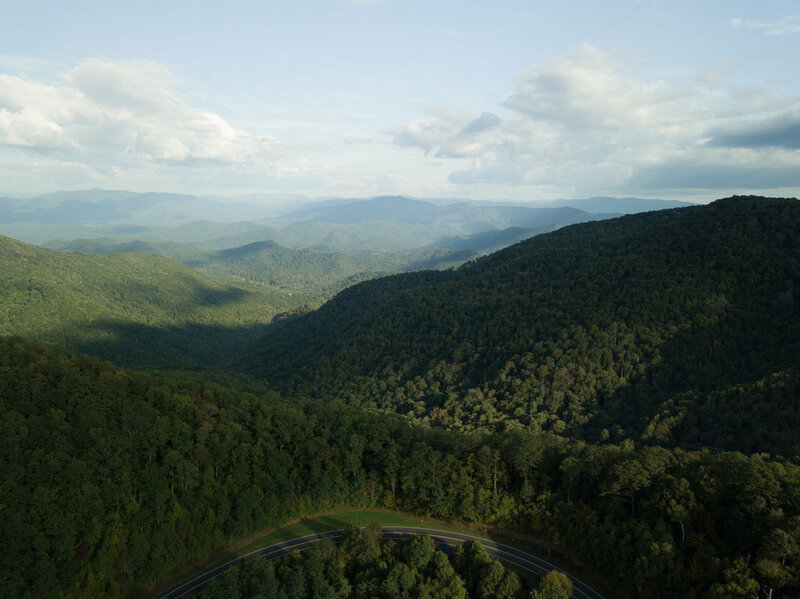 Behind the wheel, a driver’s eyes must stay glued to the winding, two lane road for fear of hairpin turns and switch-backs. 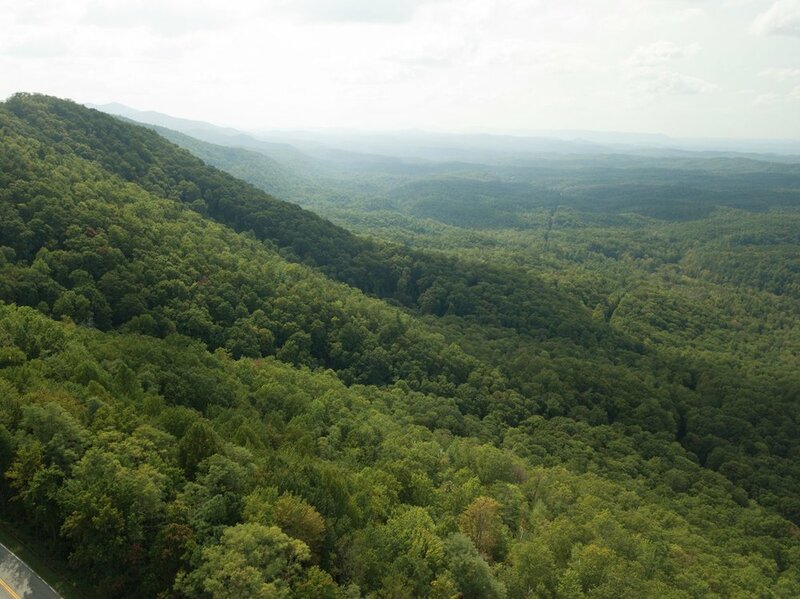 A passenger must contemplate the mystery of these ancient Appalachian hills. Kyle’s photographs offer a stunning glimpse of what, exactly, this tract of southern road has to offer. Kyle MacKillop is a photographer based out of Chattanooga, Tennessee. A non-native southerner, Kyle moved to the South to pursue a bachelor’s degree and has stuck around since. He lives at the foot of Lookout Mountain with his wife and daughter.